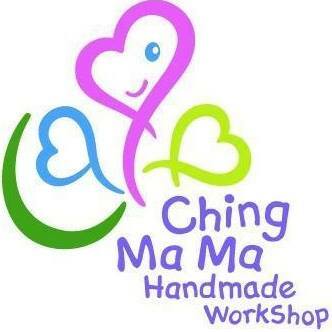 Chingmama Handmade Workshop」is founded by experienced social workers with professional knowledge in aromatheraphy, In integrating social work practices with professional methods in aromatheraphy, we set out to educate the public to lead a healthy, balanced and, more importantly, sustainable living. 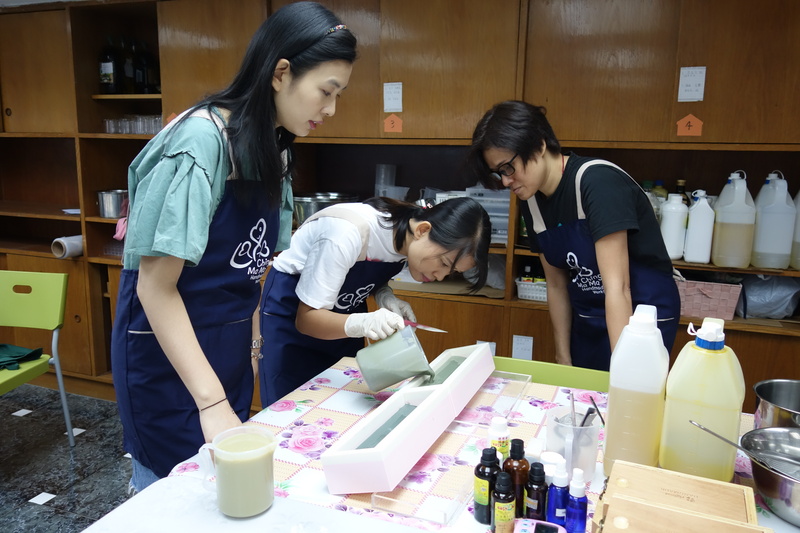 We employ women from underprivileged families to make natural and handmade soap and skin care products. Through all-round job training and career development opportunities, we by all mean aim to support and enhance their professional achievements. 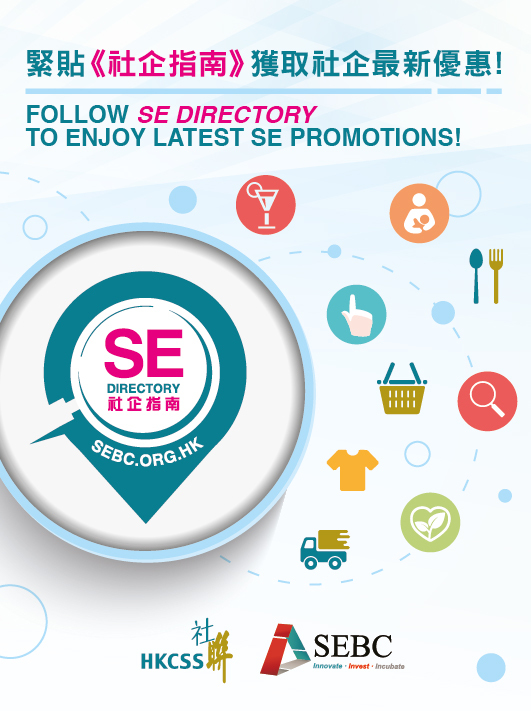 9A, Kwai Hong Industrial Bldg., 11-18 Chun Pin St., Kwai Chung, N.T. 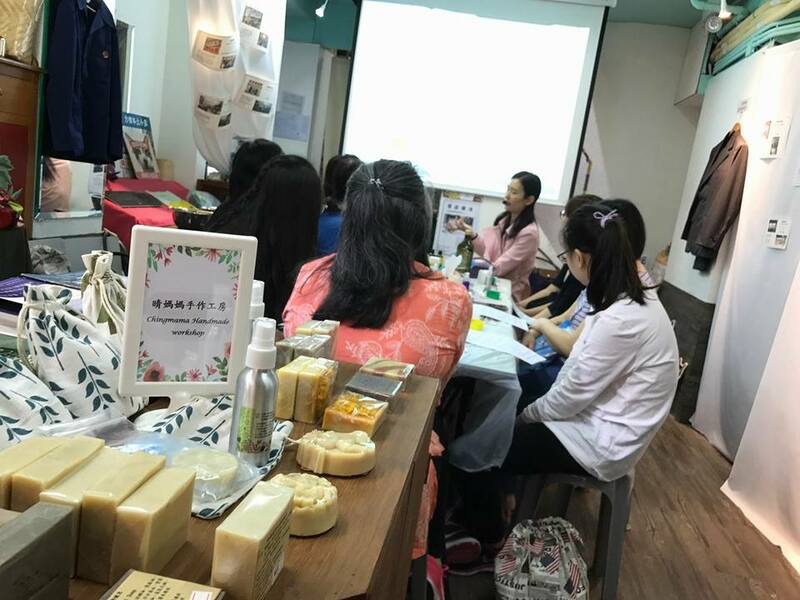 Use natural aromatherapy, raw materials and aromatherapy oils to make natural handmade soaps and skin care products to help the public achieve a healthy, pollution-free and well- balanced life. 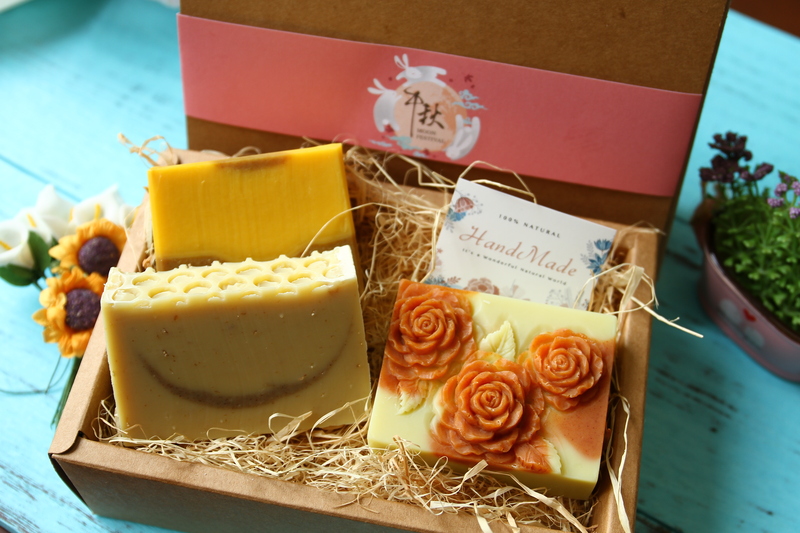 Ka Man Beauty Social Enterprise Ltd.